Error message: "IMAP is not enabled for this Google Apps account." 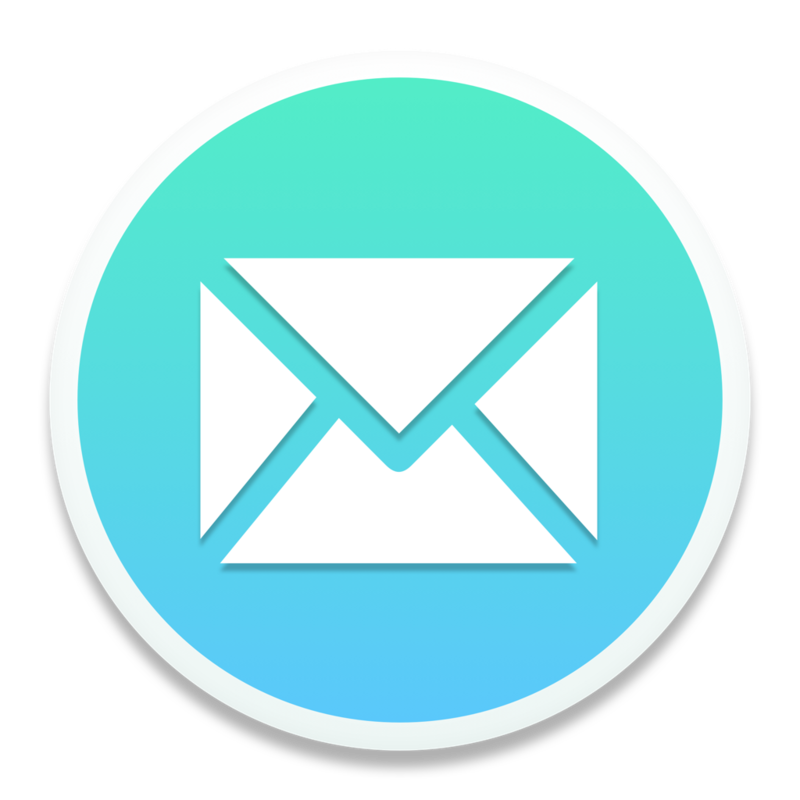 Explanation: Your Google apps system administrator hasn't enabled IMAP for your accounts, which means Mailspring won't be able to sync your emails. Please ask him or her to enable it by following the instructions here.